Supplement for Increased Energy and Superior Performance and Recovery. Pre-Workout Powder to Promote Performance. Increases Lean Muscle Mass And Supports Immune Function. 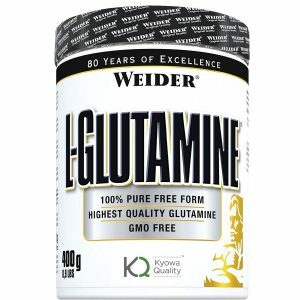 Pharmaceutical Quality Post-Workout Recovery Powder. Supports Rebuilding and Recovery from the Toughest Workouts. Increase Physical Performance with Double Buffered Krea-Genic Creatine that remains stable in the stomach and blood. The Training Booster For Enhanced Energy with L-arginine for maximum pump and increased strength during training. 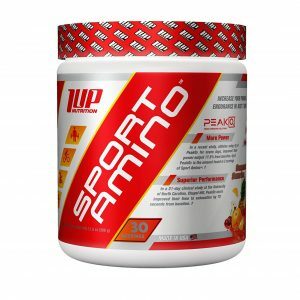 Pure hydrolysed egg white that allow bodybuilders to precisely control their protein intake.